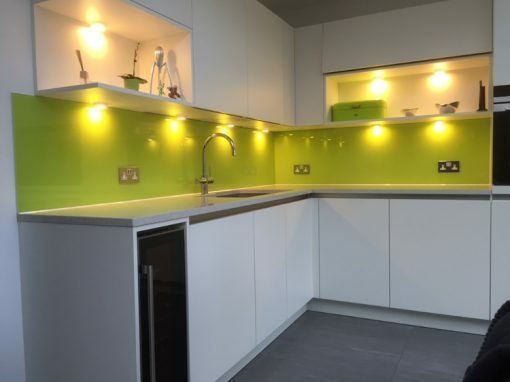 Our glass colored kitchen splashback at Newham has a lot of aesthetic appeals. We offer you a wide range of color options, meaning you are sure to find something that matches your taste. If you are in need of a kitchen wall covering that is tasteful, classy and trendy all at once, then our best suggestion would be glass. 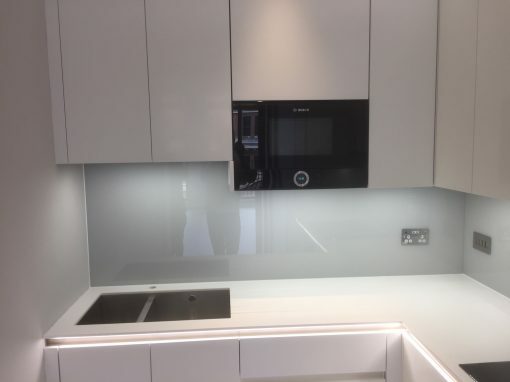 Our glass splashbacks reflect light, which would make your kitchen appear to have more space than it actually does, it also makes your space look brighter. It is a lot more durable than tiles which means the cost of glass would be cheaper in the long run, than the cost of tiled Splashbacks. Tiles would begin to show wear and tear, needing replacement after a couple of years, glass, on the other hand, remains unchanged by years and would give you no need to re-install newer splashbacks for reason of wear and tear. 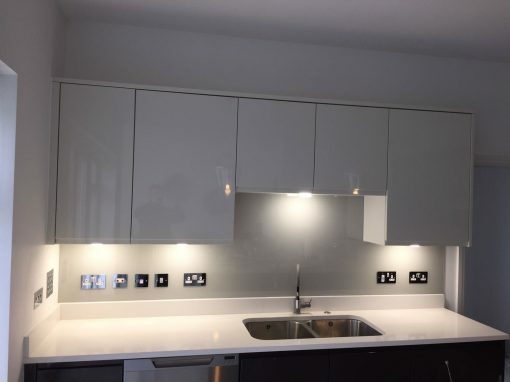 Glass splashbacks are easier to install than tiles, they require less equipment and the installation process makes less of a mess. 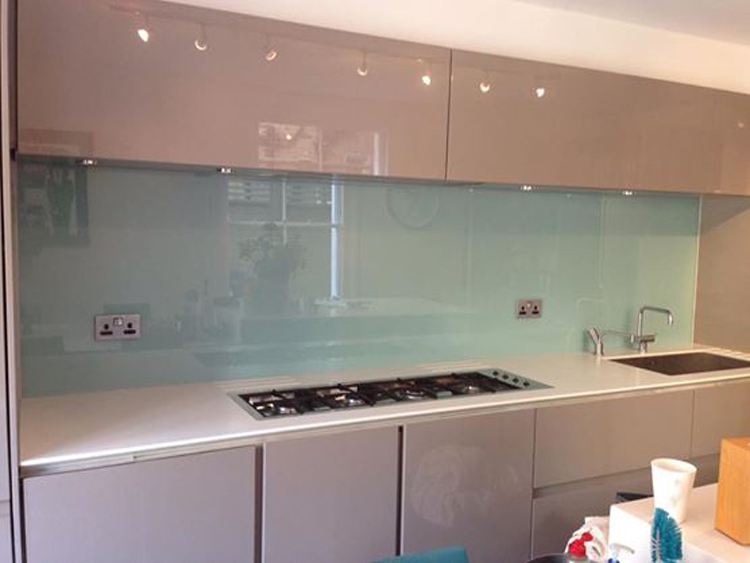 We have a good range of general-make and bespoke glass splashbacks. 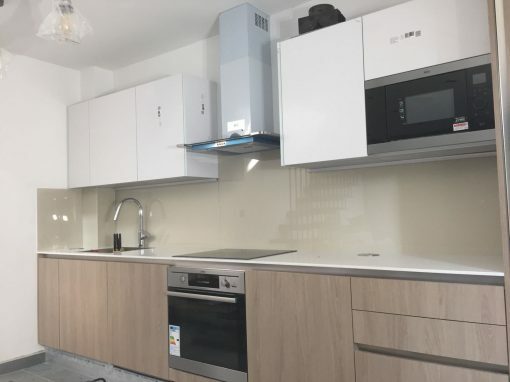 Contact Southern Toughening Glazing Newham for more information on how to have your kitchen looking great with glass splashbacks.